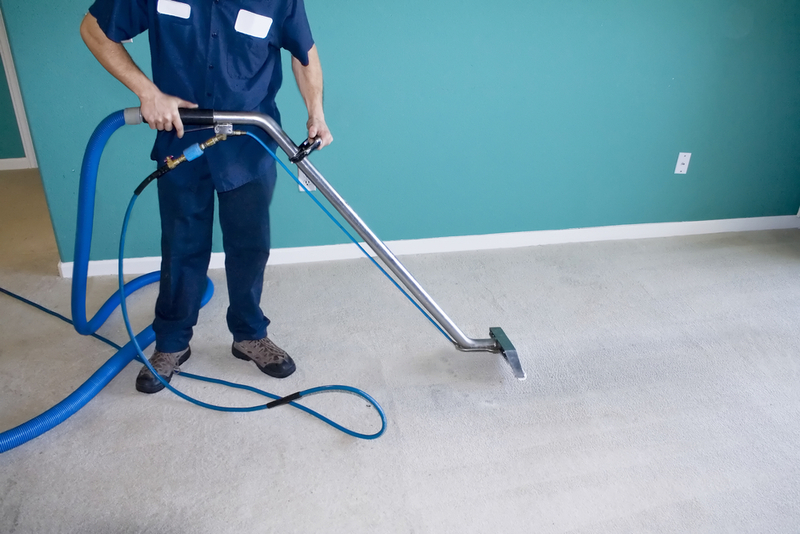 City Group uses cleaning methods and the latest equipment available to ensure that our carpet and upholstery cleaning service is effective and efficient. The products used for carpet and upholstery cleaning are non toxic, biodegradable and fast drying to provide our clients with fresh, clean carpets and upholstery. Office carpets need regular, professional cleaning to remove deep-seated dirt, pollutants and stains from spillages and day-to-day wear. Our carpet cleaning division is equipped with a truck-mounted Prochem carpet-cleaning machine. In the event we cannot access an area with the truck-mounted machine City Group have several portable Prochem carpet shampoo machines to access these areas.